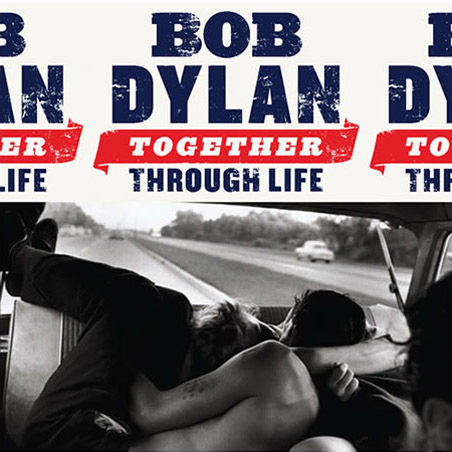 Together Through Life is the thirty-third studio album by singer-songwriter Bob Dylan, released in April 2009 by Columbia Records. The album debuted at number one in several countries, including the U.S. and the UK. It is Dylan’s first number one in Britain since New Morning in 1970. The only other writer Dylan has ever collaborated with to such a degree is Jacques Levy, with whom he wrote most of the songs on Desire (1976). Rumors of the album, reported in Rolling Stone magazine, came as a surprise, with no official press release until March 16, 2009 — less than two months before the album’s release date. Dylan produced the record under his pseudonym of Jack Frost, which he used for his previous two studio albums, “Love and Theft” and Modern Times. The album was rumored to contain “struggling love songs” and have little similarity to Modern Times. 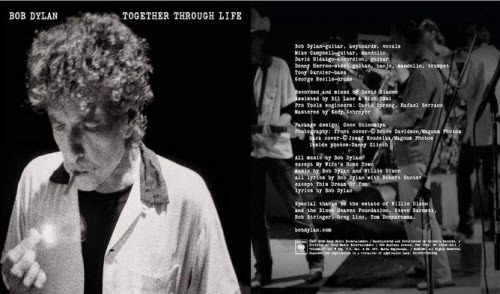 In the interview with Bill Flanagan, Dylan discusses the only known outtake to “Together Through Life”, “Chicago After Dark”. Apparently, this song was in the running to be on the album but was left off the final version, as Flanagan talks about the song as if it is on the album. The song is not circulating among collectors. “Bill Flanagan: In that song CHICAGO AFTER DARK, were you thinking about the new President? 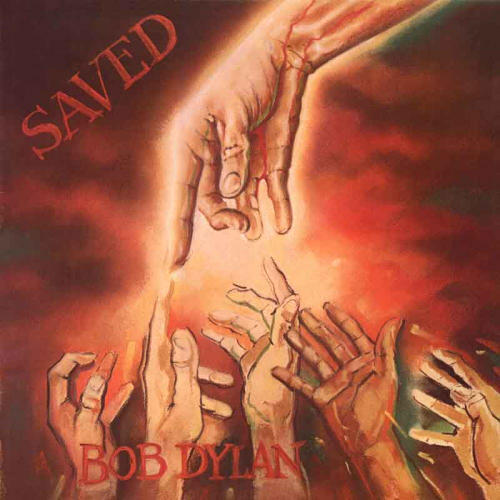 Described at length in a 2009 interview to promote the album Together Through Life, according to Dylan, it’s about “how sometimes we know people and we are no longer what we used to be to them”. In fact, this song never existed.He made it all up. How fitting. 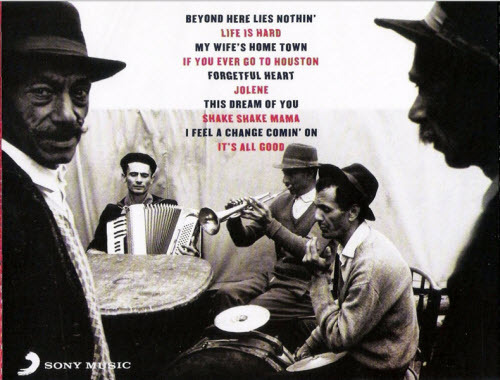 The album received two Grammy Award nominations in Best Americana Album category and “Best Solo Rock Vocal Performance” category for “Beyond Here Lies Nothin'”. 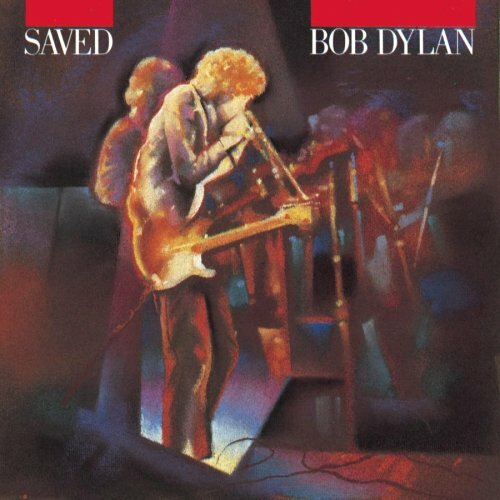 The album also is significant as the only album by Dylan to top the US and UK charts consecutively. The album’s cover photo is the same as that on the cover of American author Larry Brown’s short story collection, Big Bad Love.